This presentation will highlight the intersection of trauma and attachment. Helping clients understand how trauma impacts their mind and body, and attachment relationships is an important part of healing. 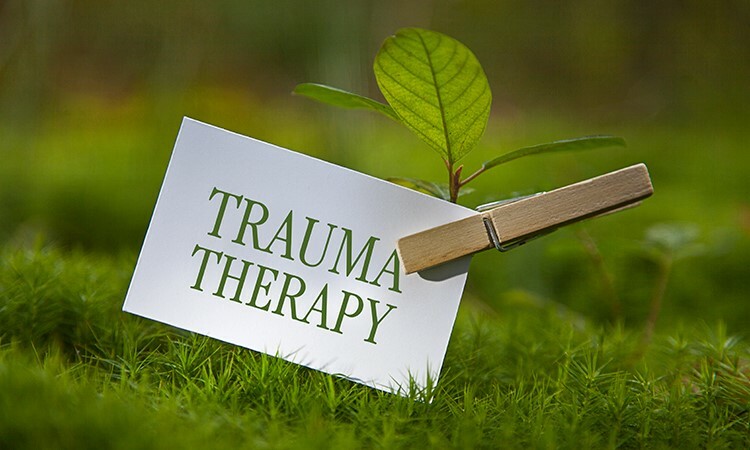 Through the therapeutic relationship, clients can become empowered to re-script and repair the wounds trauma has left on the mind, body, and spirit. Using play and expressive therapy, elements of EMDR, and attachment theory, this training will allow participants to refresh their understanding of trauma and learn ways to work with trauma in the room with both child and adult clients.